Is There a Nordstrom Student Discount? Nordstrom does not offer a student discount. For ways to save at Nordstrom and stores that do offer student discounts, see below. 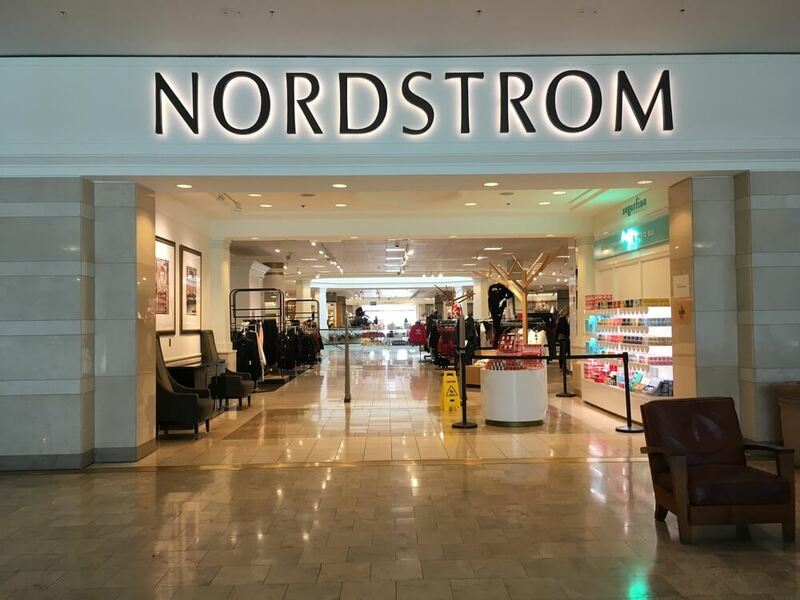 Nordstrom, a fashion retailer that sells clothing, shoes, accessories, and home decor, does not offer a student discount in-store or online, as confirmed by a corporate customer service representative and several store associates. No discounts are offered by Nordstrom for any specific group, such as students, seniors, or members of the military (as previously reported). Gifts with Purchase: Nordstrom frequently promotes free items when you spend a certain amount on a beauty or fragrance purchase. For example, with a $75 fragrance purchase, you may receive a sample-size lotion and rollerball. Buy & Save: Buy & Save promotions on certain items give you a discounted price when you purchase two or more. For example, this Zella sports bra sells for $35, but if you buy two or more, the individual price drops to $30. Anniversary Sale: The best deals of the year can be found at the Nordstrom Anniversary Sale, which happens every July and/or August. You can sign up to receive email updates about the Anniversary Saleon the Nordstrom website. Nordstrom Rewards: After joining Nordstrom’s rewards program, you can earn points on every purchase at Nordstrom, Nordstrom Rack, HauteLook, and Trunk Club. Once you reach 2,000 points, you’ll get a $20 store credit called a Nordstrom Note. Nordstrom Notes can be used to purchase anything at Nordstrom (including food and spa services), Nordstrom Rack, or HauteLook. There is no Nordstrom student discount, but there are other ways to save at Nordstrom. Nordstrom sells popular brands like Brandy Melville and Michael Kors (as previously reported). For information on Michael Kors’ student discount policy, see our article.